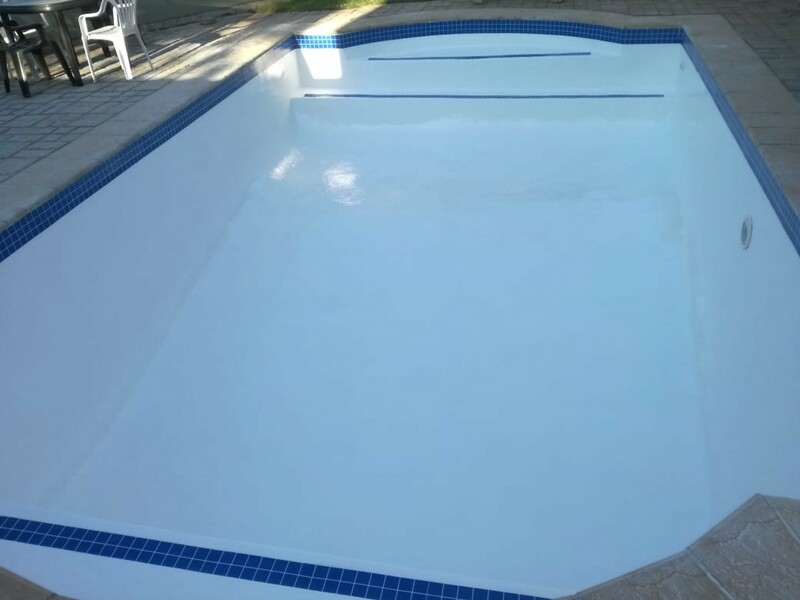 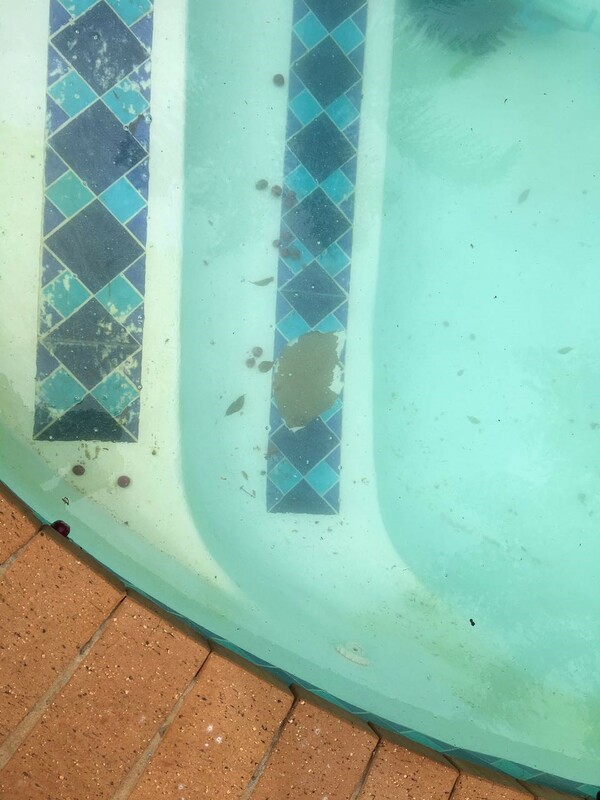 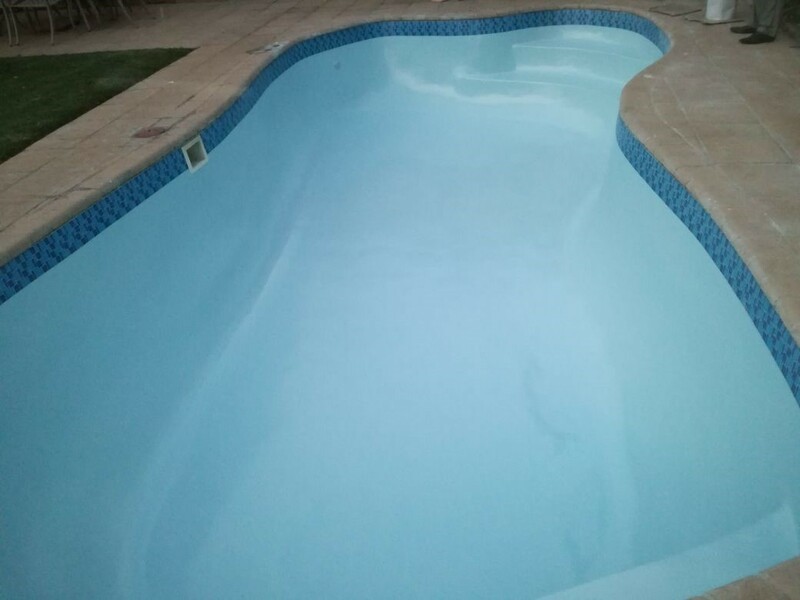 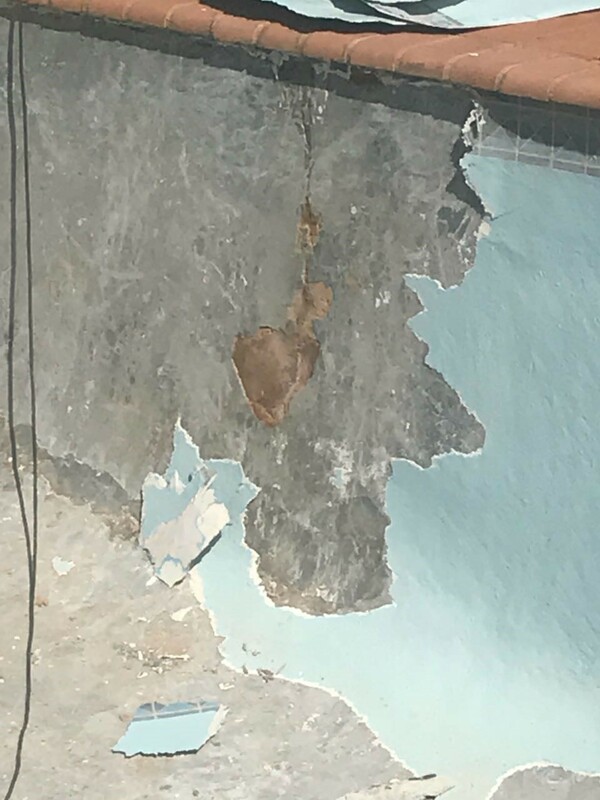 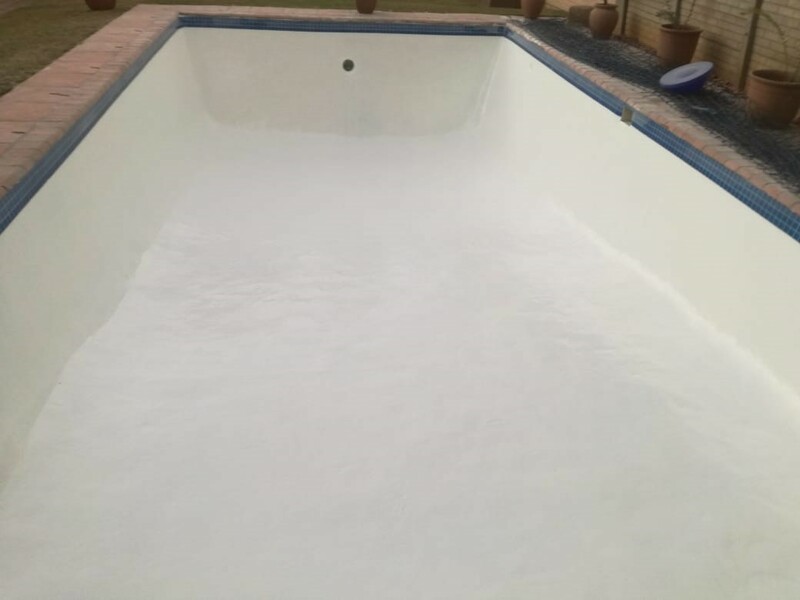 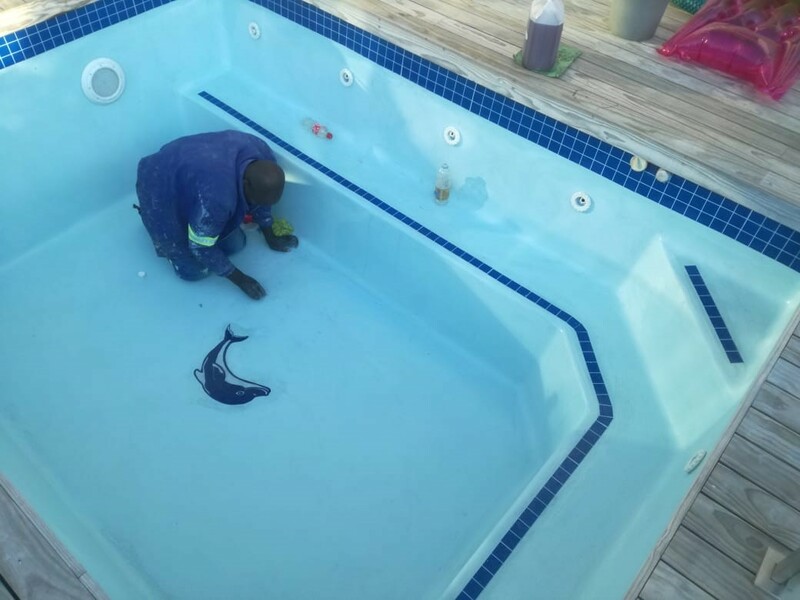 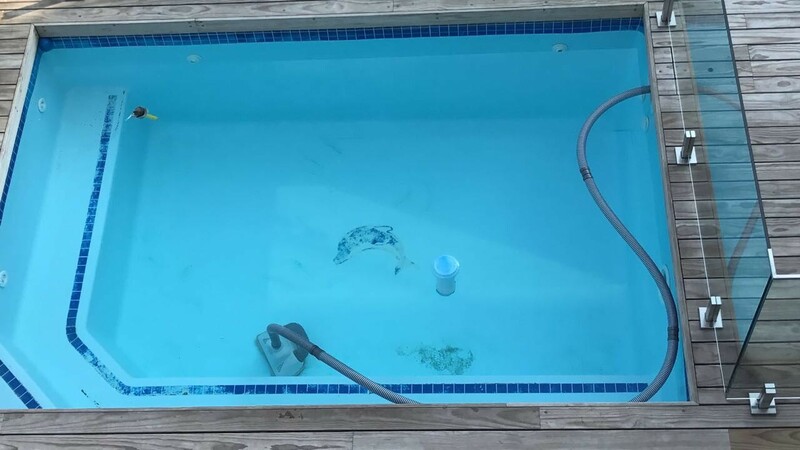 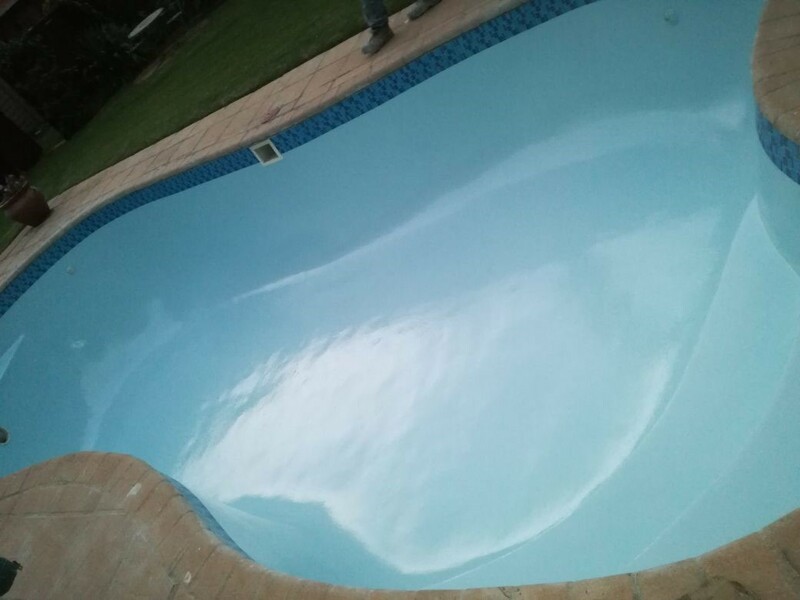 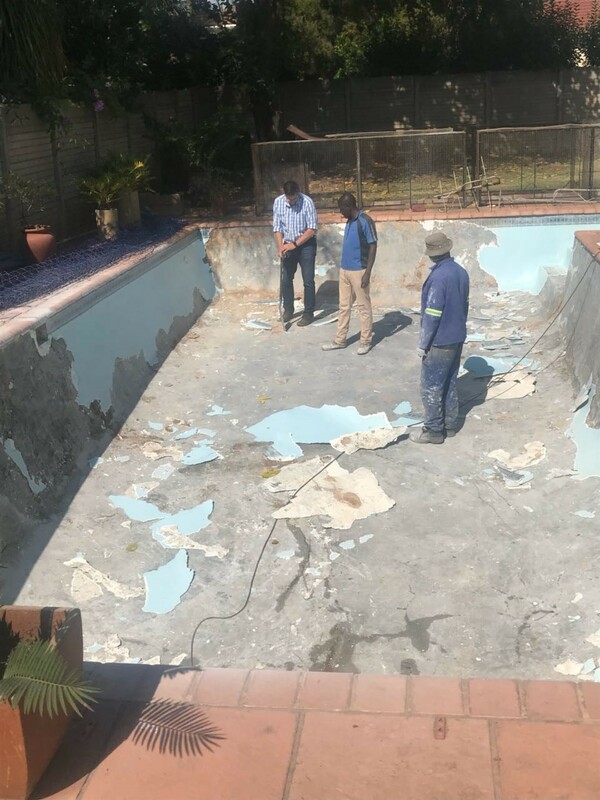 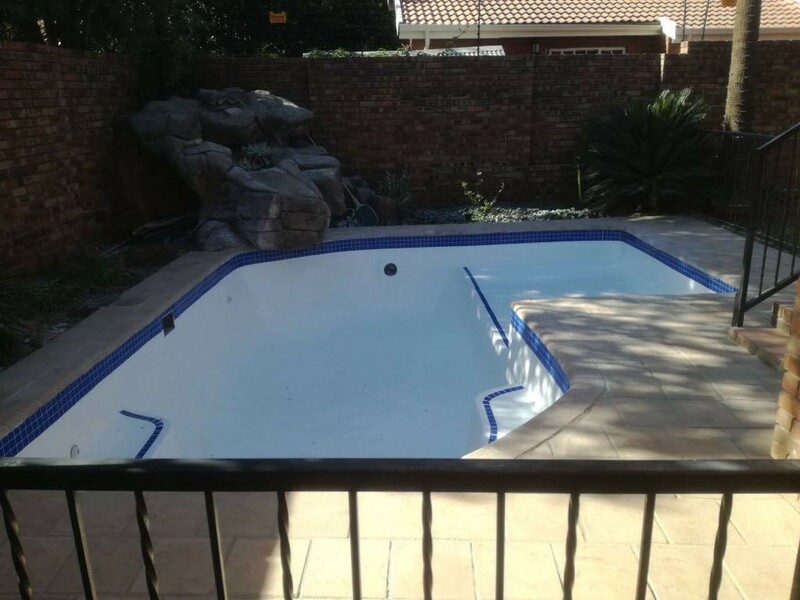 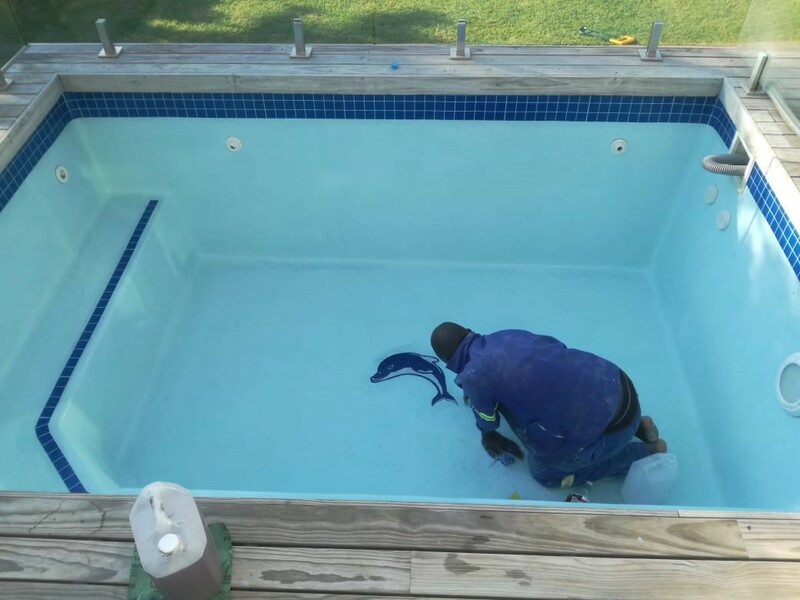 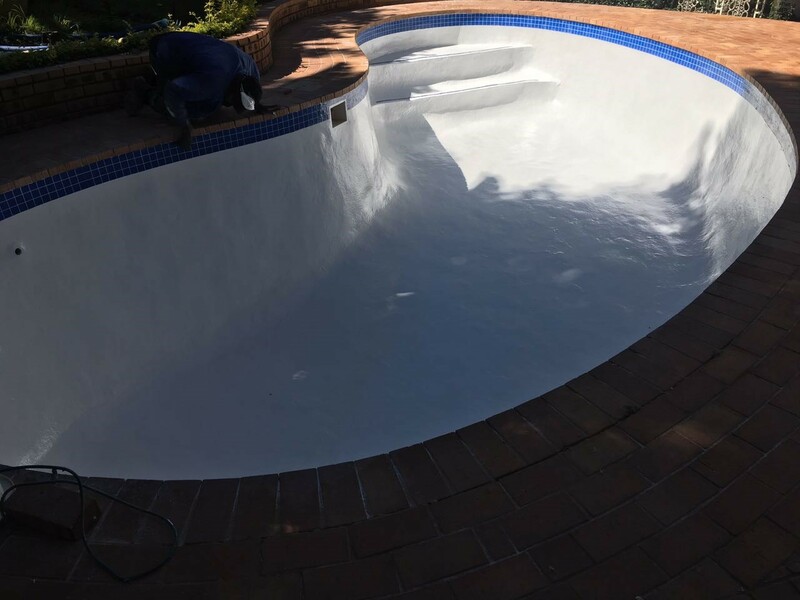 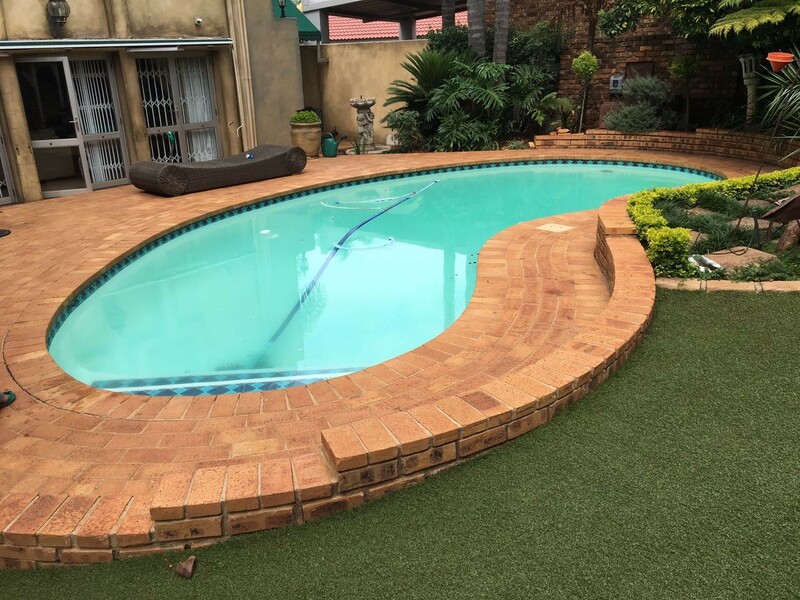 We specialize in Fiberglass Lining Concrete Swimming pools as well as resurfacing existing pre-moulded Fibreglass shells or Linings. 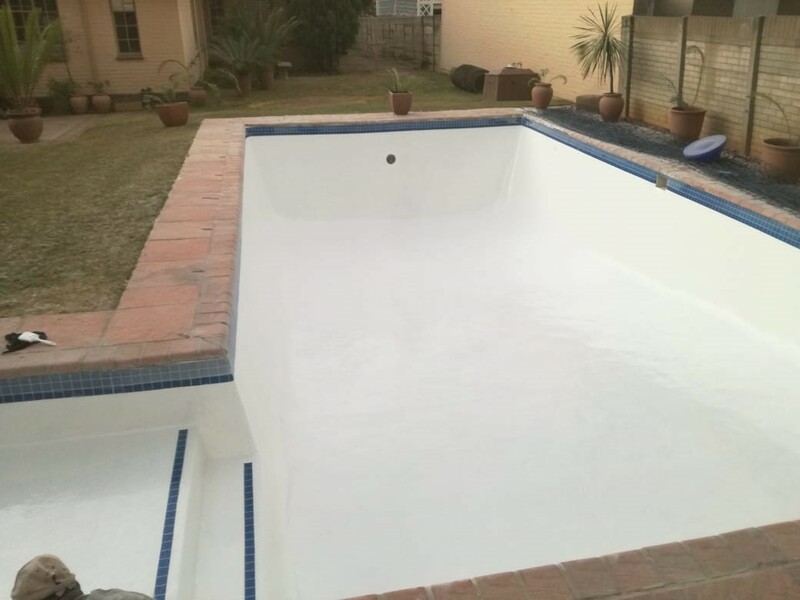 Higher chemical and stain resistance. 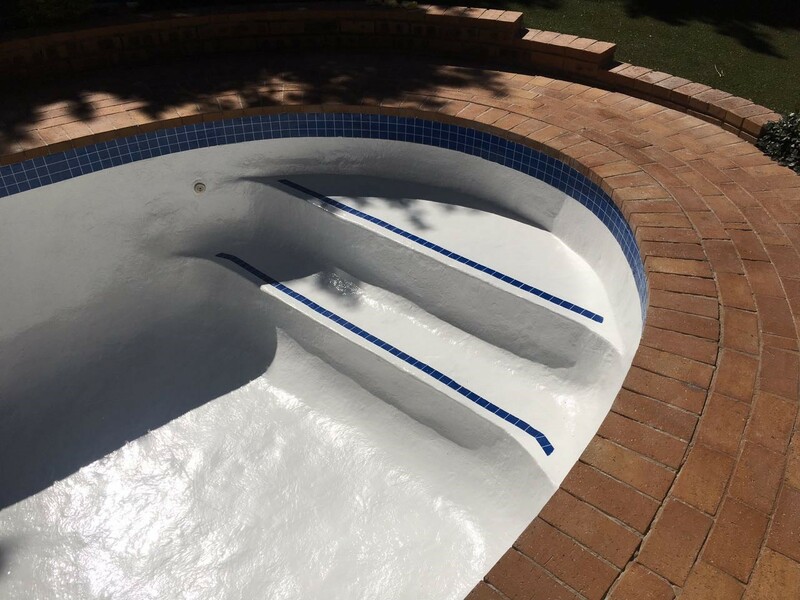 Warning: All Gelcoats contain wax therefore the color of the exterior finish cannot be guaranteed and will often be blotches , roller marks or paint brush marks on the final product although we do everything to prevent this.